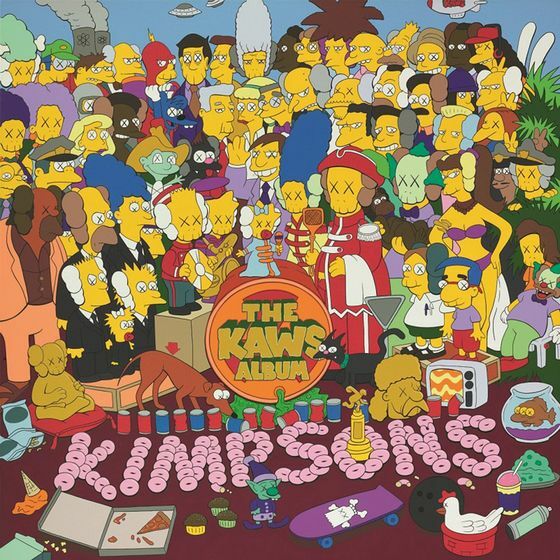 (Bloomberg) -- Millennials snapped up $28 million worth of art inspired by the Simpsons television show, along with skateboarding shoes and cans of spray paint at a Sotheby’s auction in Hong Kong as a new generation of collectors comes of age. In November, another painting by KAWS, whose real name is Brian Donnelly, sold for a then-record $3.5 million. 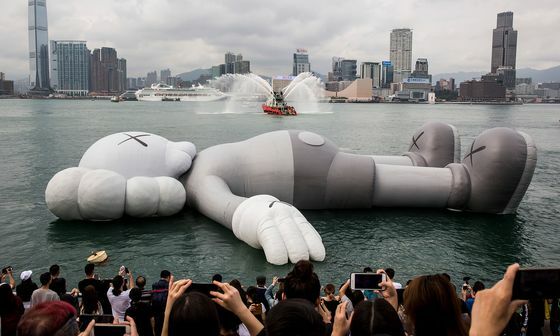 Last week, a 37-meter-long inflatable version of his signature character, called Companion, floated on its back in Hong Kong’s Victoria Harbor during the Art Basel Hong Kong art fair.